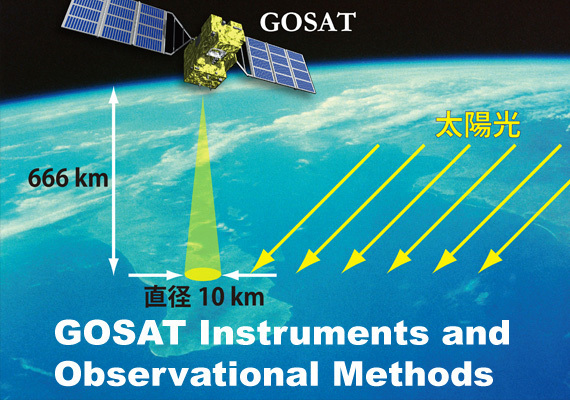 The Greenhouse gases Observing SATellite (GOSAT) Project is a joint effort promoted by the Japan Aerospace Exploration Agency (JAXA), the National Institute for Environmental Studies (NIES) and the Ministry of the Environment (MOE). "IBUKI". ...more. 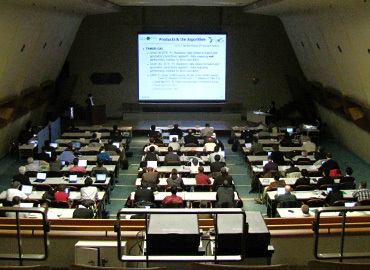 In Japan, the late 90s was a momentous and exciting period for observation by satellites. 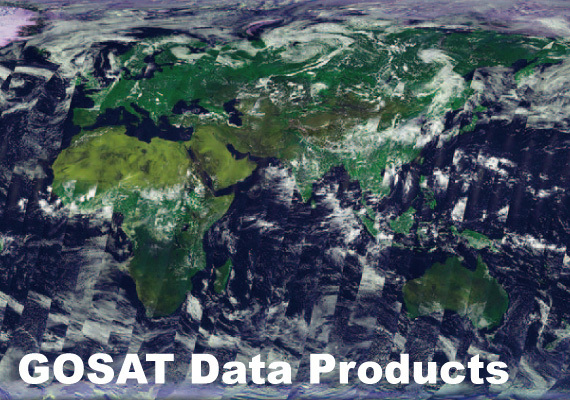 Satellites such as ADEOS, ADEOS-II, TRMM were developed and put into operation. 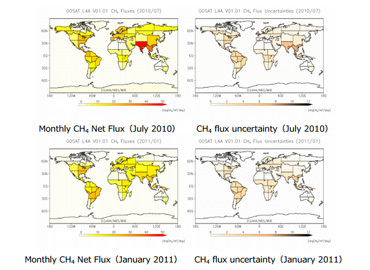 NIES proposed and realized a sensor to observe stratospheric trace gases such as ozone on ADEOS and ADEOS-II, as well as a subsequent sensor to additionally observe CO2....more. 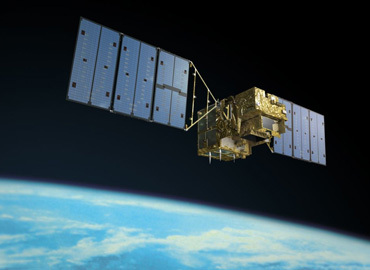 The Greenhouse Gases Observing Satellite "IBUKI" (GOSAT) is the world's first spacecraft to measure the concentrations of carbon dioxide and methane, the two major greenhouse gases, from space (Figure 1). 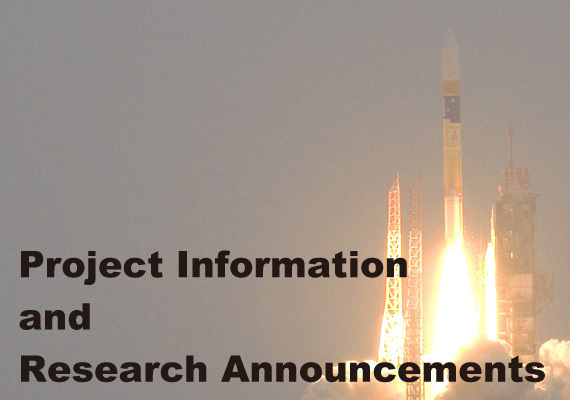 The spacecraft was launched successfully on January 23, 2009, and has been operating properly since then. ...more. 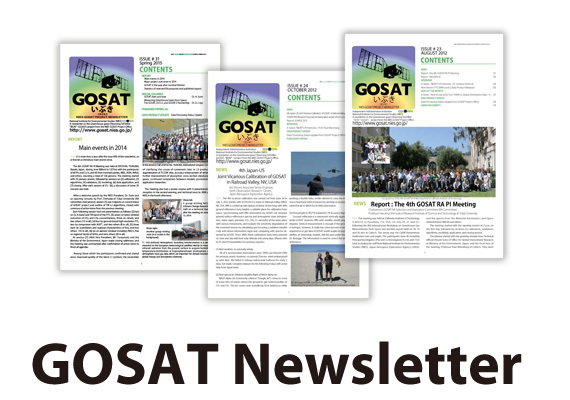 The explanation of the "GOSAT Path Calendar" is here. 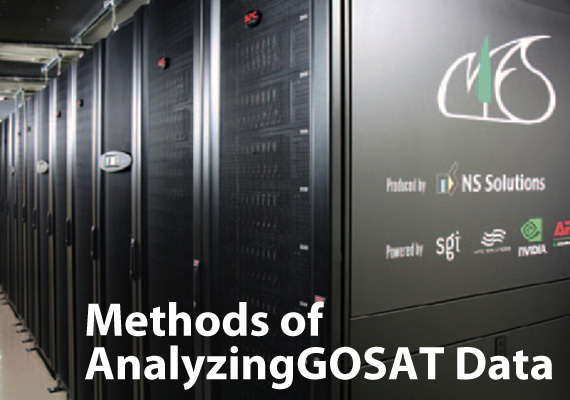 JAXA, NIES, and MOE agreed to revise the definition of the GOSAT data products in March 2015 and updated the GOSAT Data Policy. 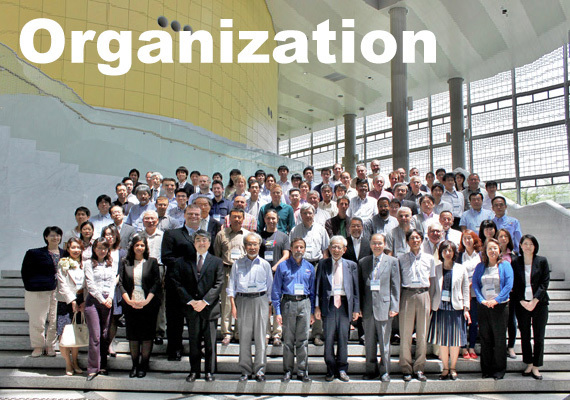 The NIES GOSAT Project Newsletter interviewed IBUKI's PIs (Principal Investigators) around the world who are working on research topics with the GOSAT Project and asked how they came to be involved with the research and what they think of IBUKI's data. 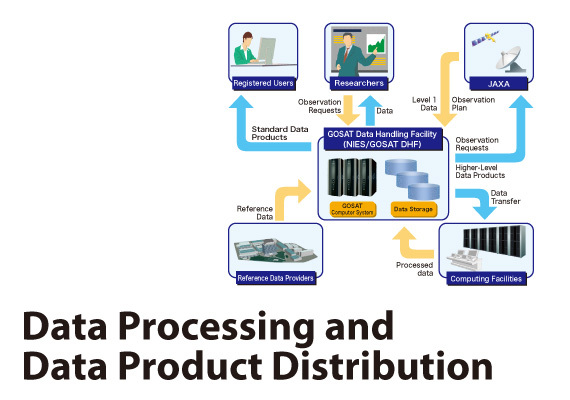 (Please note that the pdf file may not open at the specified page depending on the browser you are using.) ...more. 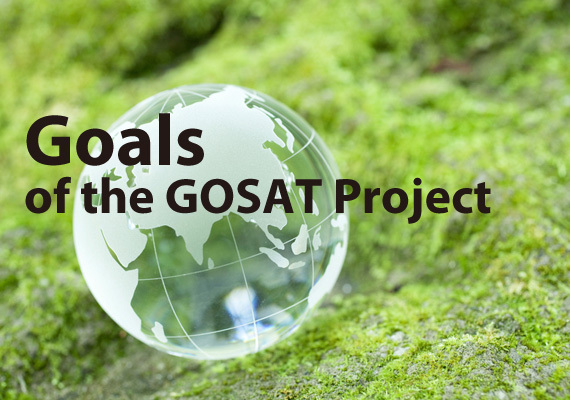 As an activity of the GOSAT Project, the RA was informed in eight times so far and many outcomes have been reported from the RA researchers. Aiming to promote utilizing and applying the GOSAT data to the creative RA researches with new perspectives, the promoters of the GOSAT Project, the Japan Aerospace Exploration Agency (JAXA), the National Institute for Environmental Studies (NIES), and the Ministry of the Environment (MOE) (hereinafter “the Three Parties”), invite research proposals anytime during the Project continuing period. 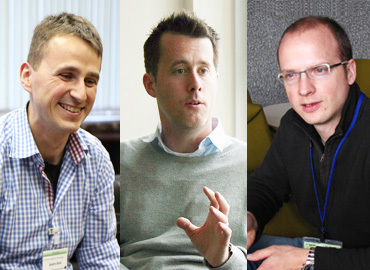 We encourage you to submit your application and new research proposals....more. 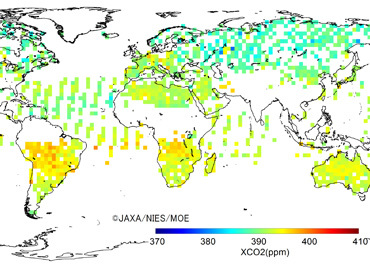 CO2 concentrations in mega-cities and their surroundings were analyzed for the three and half years from June 2009 to December 2012, based on the observational data acquired by "IBUKI", indicating the tendency for higher CO2 concentrations in mega-cities than those in their surroundings. 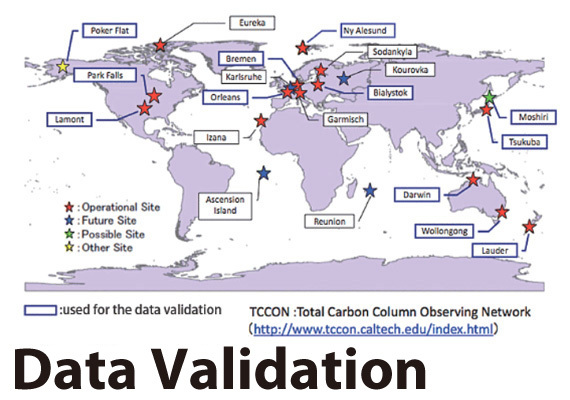 Furthermore, positive correlations were shown between differences in CO2 concentrations and the concentrations estimated from data for fossil fuel consumption. ...more. 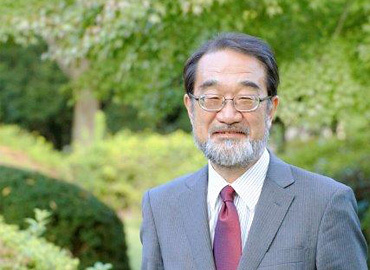 ©2015 Center for Global Environmental Research, National Institute for Environmental Studies.